As a golfer I love the game and have since I started playing. I believe it's the best game for life and can be enjoyed by everyone over a very long period. 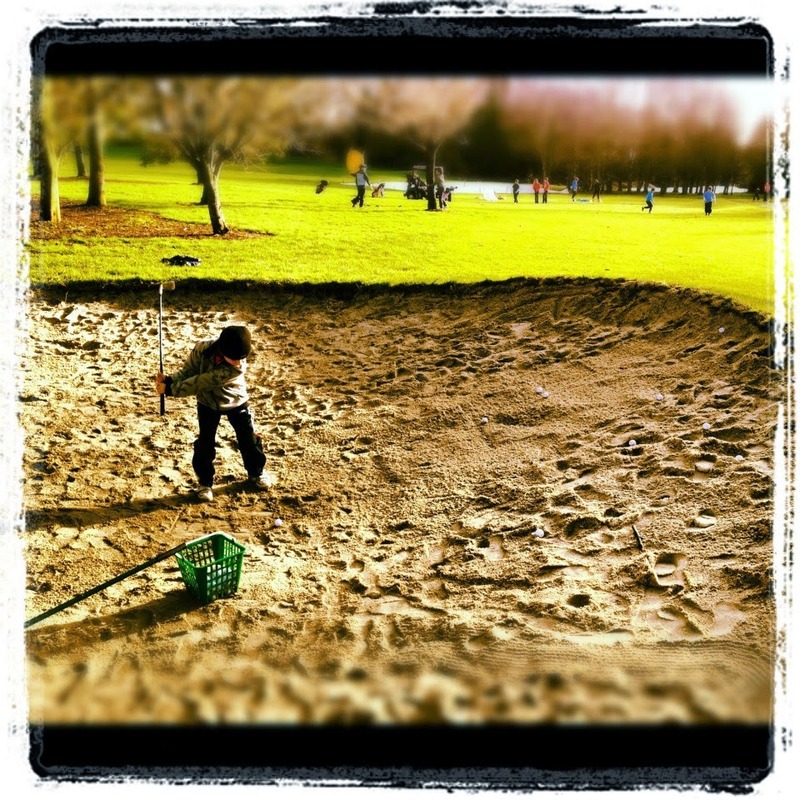 Here's ten reasons why Kids should learn golf. The most important!! Kids will have the chance to learn new skills both physical and mental, make new friends and discover new opportunities. 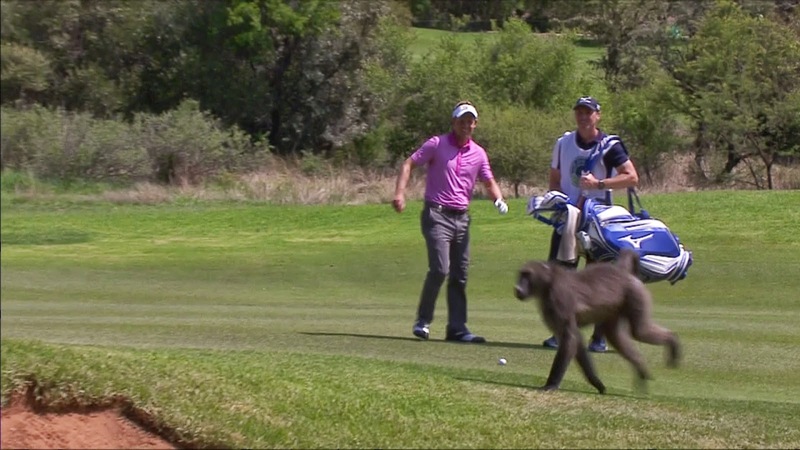 A golf course is one of the easiest places in the world to make friends. You'll never know who you'll meet and the friendships and bonds developed will last a lifetime and cross all borders. Playing golf is a safe sport. The golf course is a safe place and a very safe environment. There's also minimal risk of injury compared to other sports such as rugby, soccer and hurling. Golf is a sport where you have complete responsibility for the outcome. Sometimes the ball doesn’t go your way. Nevertheless you have to accept the outcome and there is no opportunity to blame your teammates for what happens. Golf closely parallels real life as one experiences the highs and lows of the game. The range of experience, from eagles to double bogeys, rewards a young person's ability to keep each shot in perspective, manage one's emotions, maintain a positive outlook and focus on the shot at hand. 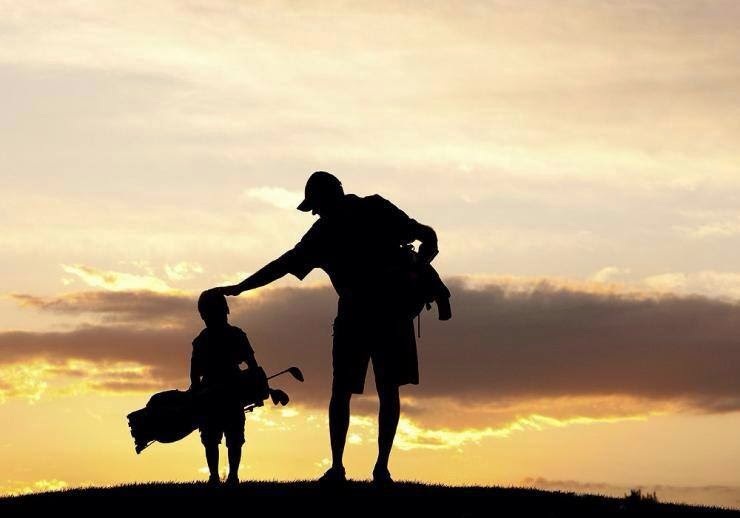 Golf is a sport that will teach your child things like integrity, discipline and respect. As they learn to conduct themselves on the golf course, these lessons will translate directly into everyday life. There's many role models in all walks of life at every golf club, role models who can have a great impact on a young person's life. Golfers come in all shapes and sizes. You don’t have to be particularly strong, tall, lean or fast to succeed. Great golfers come in every shape and size imaginable. It’s never too early or too late to start, and unlike most other sports you can enjoy golf your entire life! Many successful business people play golf. 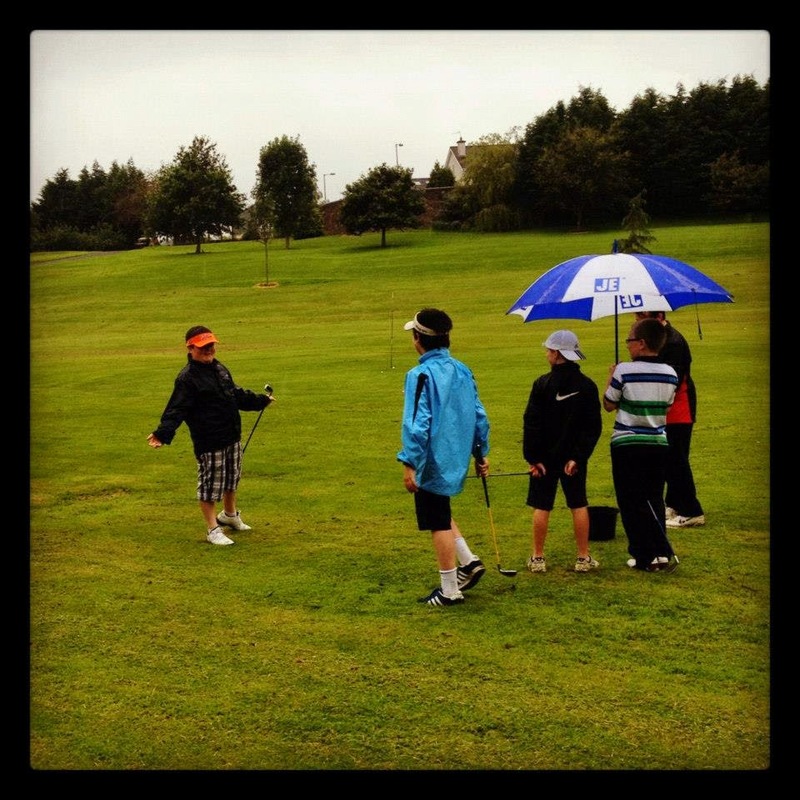 A golf club is one of the few environments where a child or teen can meet and interact easily with people of any age. The people they meet can play a huge part in their success later in life. Golf is a game that all the family can play together easily. What could be better then playing holes together as a family on long summer evenings? 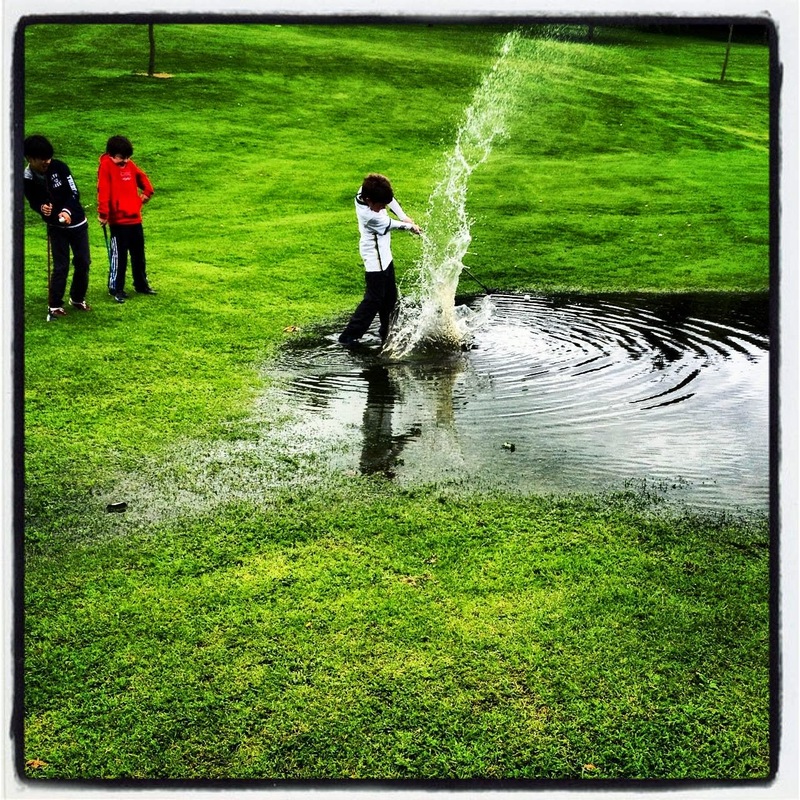 Kids get active on the golf course. Golf isn’t just hitting balls, fun exercises and healthy competitions are encouraged. A Swedish study has shown that golfers live an average of 5 years longer!! As a loyal subscriber to this newsletter, I know that you take your golf seriously, and that you want to continually improve. I know that you're also aware that there are several components that must come together to perform at your highest potential. Like thousands of other golfers around the globe, you've already made great strides in your game by implementing the techniques and strategies taught here at (insert YOUR website). So you are WAY AHEAD of most of the golfers out there. But there is another critically important aspect of your golf game, which in the end, can make or break your ultimate success in this awesome sport. I'm talking about... the mental game. Now maybe you've read some of the popular books out there on sports psychology. Some of them are actually decent, and contain some tips that we can take with us onto the course. However, many golfers still have some of the same negative feelings before a round, or when things aren't going your way DURING a round. You know what I mean - getting nervous before the big club tournament, totally forgetting your game plan and making "stupid" mistakes, or having one bad hole and allowing it to spiral out of control and ruin your entire round. So many really solid golfers could finally rise up in the ranks, if they could just be confident and composed in those types of situations. Well, I found two guys that know how to take care of that stuff once and for all. And I feel obligated to share this information with you. Actually, they aren't all that well known... yet. Even though they have been privately coaching hundreds of top-notch golfers from around the world for years, those guys would rather keep them as their own secret weapon. But now Stephen & Bill have decided to share their techniques with all of us - for a mere fraction of the price of their private coaching sessions. These guys are NOT your typical sports psychologists, but neither are the RESULTS their "unconventional" methods deliver. PS - The mental game really is the missing link for many golfers, and NO ONE ELSE is going to show you the tactics in the Renegade Golf Psychology System.